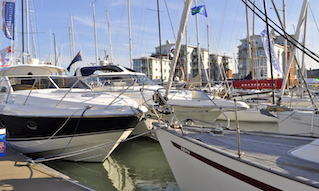 The Royal National Lifeboat Institution (RNLI) has built its inshore lifeboats at the charity’s Inshore Lifeboat Centre in East Cowes, Isle of Wight, since 1963. 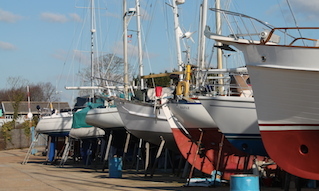 Now, thanks to a new Visitor and Heritage Centre at the site, you can see the work that goes into creating a lifesaving boat for yourself. 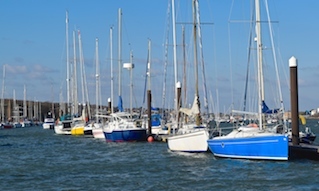 The Visitor and Heritage Centre depicts the history of the charity at the East Cowes site, and visitors can learn about how the charity’s D class and Atlantic 85 class lifeboats are built, by going on a free tour of the site. 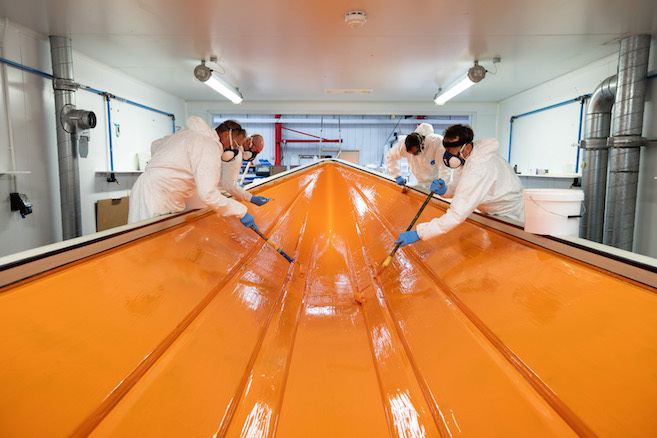 Up to 50 inshore lifeboats are built at the Inshore Lifeboat Centre ever year, by the team of 70 highly skilled people who work to refit and build the charity’s inshore fleet. 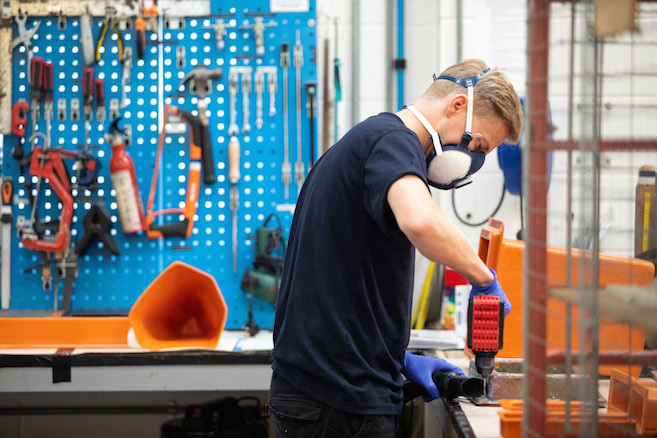 A lifeboat is completed at the facility every 59 hours: either built from new, or refitted to ensure it has the latest technology on board and is up to the high specifications required by the lifesaving charity for its volunteer crews. Glyn Ellis MBE, ILC Operations Manager for the RNLI said: “We’re very proud of what we do here at the RNLI, and what we achieve here at the Inshore Lifeboat Centre. Our inshore lifeboats are the workhorses of the RNLI, and were involved in approximately 60% of the RNLI’s lifeboat launches last year. 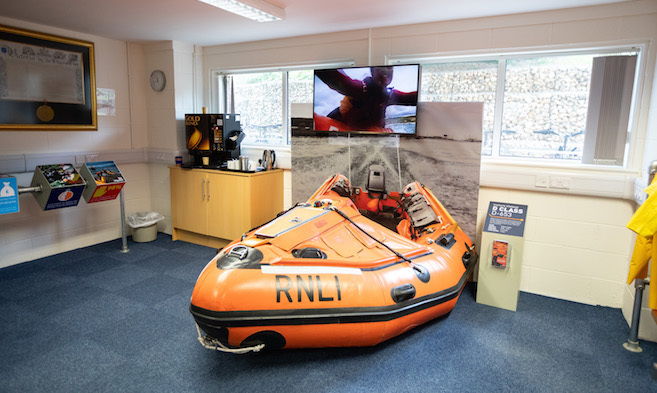 To find out more about the RNLI’s new Visitor and Heritage Centre at the ILC, and to book a free tour, visit the RNLI website.